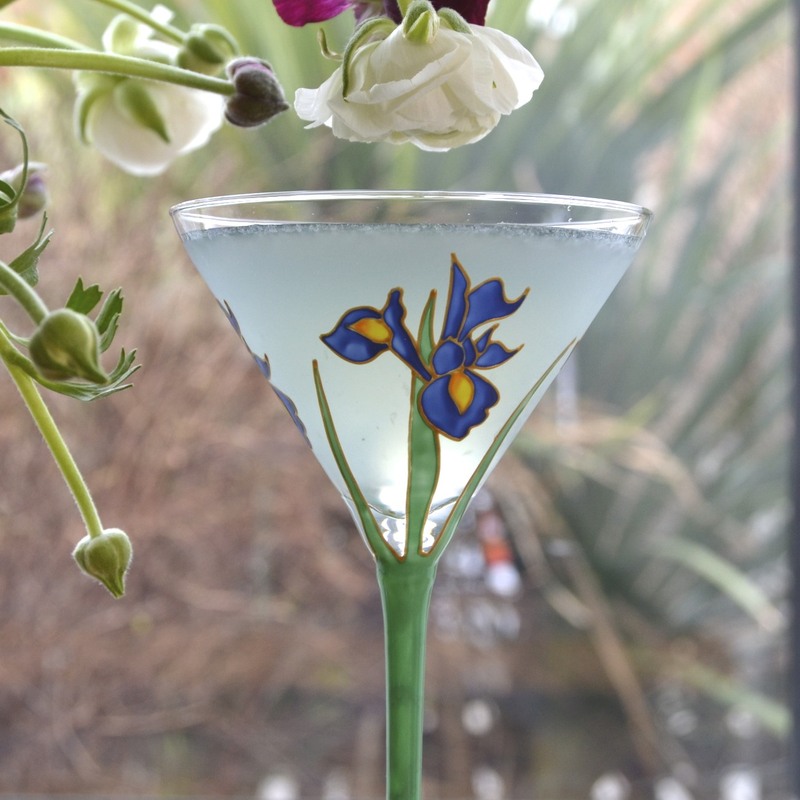 This cocktail is not for the faint hearted, but if you or your mother is partial to gin and floral cocktails, this will provide the perfect Mother's Day bouquet. Be warned though, this is pretty potent, both in alcohol content and flower power. There are floral notes of rose, elderflower, violet and lavender, so if you have some left over in the shaker, perhaps mum could dab it behind her ears... Perfume, a bunch of flowers and booze, all in one glass - that's Mother's Day sorted then! Add all of the ingredients, apart from the prosecco, to a shaker with ice and with the lid, firmly on, shake hard until the outside of the shaker frosts over. Open the shaker and add the prosecco and then strain into a chilled cocktail glass.